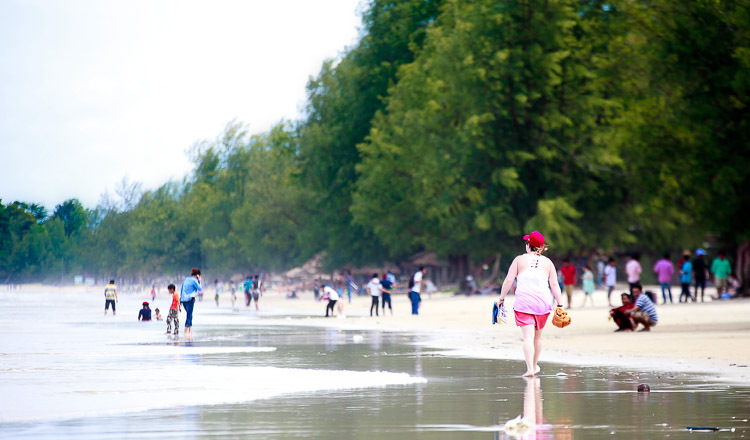 The survey rated Cambodia’s friendly attitude towards expats at 92 percent. Ease of making local friends was put at 59 percent, and the proportion of expats likely to stay forever was 23 percent. “Moving to Cambodia does not seem to be worrisome for expats,” the survey said. “More than four in five find the local population welcoming (85 percent) and think that it is easy to settle down here (83 percent). “This might be one of the reasons why 39 percent felt at home nearly straight away, which is the highest share across all surveyed countries and more than twice the global average (19 percent),” it said. Ho Vandy, secretary-general of the Cambodia National Tourism Alliance, agreed with the survey. He said it proved the nature and reality of local people who always respected and expressed their good attitude to all foreigners visiting or working in Cambodia. “Of course, it is the reflection of the reality of attitude of our local people because all of them always express their feeling and give a warm welcome by heart. 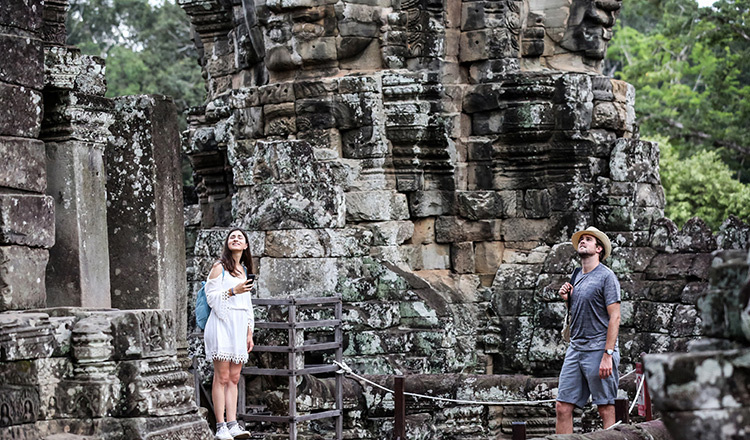 You can see the proof on Bayon Temple with the big and nice smile to all tourists,” he said. “We can see that among Southeast Asia nations, foreigners can make a clear judgment that our people are so friendly and easy to make friends with compared with others in the region. 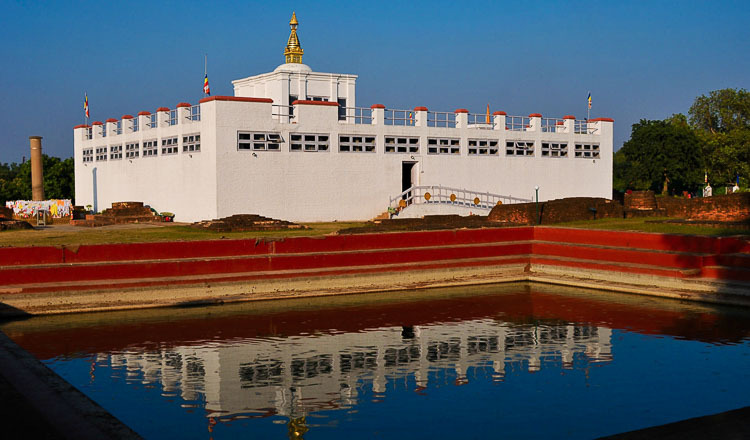 “We don’t have creative tourism sites like others, but the friendly attitude of our people is one of the main natural assets after the temples to attract the foreign tourists to our country,” he said. Expat Insider says the other countries in the most-friendly top ten are Bahrain, Costa Rica, Oman, Colombia, Vietnam and Canada. Last year, international travellers visiting the kingdom spent $5.6 million, 11.8 percent more than in 2016, according to data from the Ministry of Tourism. The sector earned $3.63 billion in revenue last year, an increase of 13.3 percent. 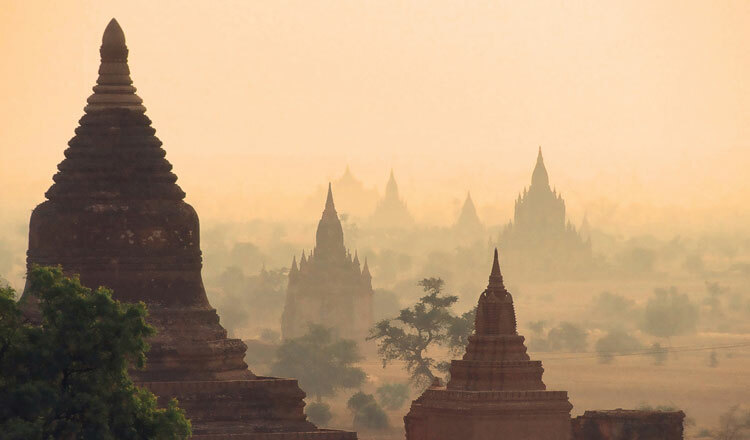 This is attributed to the increase in tourist numbers and revenue from air connections linking Cambodia to the region, particularly China. China tops the list for most travellers by nationality, with 1.2 million Chinese tourists visiting the kingdom in 2017. It was followed by Vietnam, Laos, Thailand and Korea. 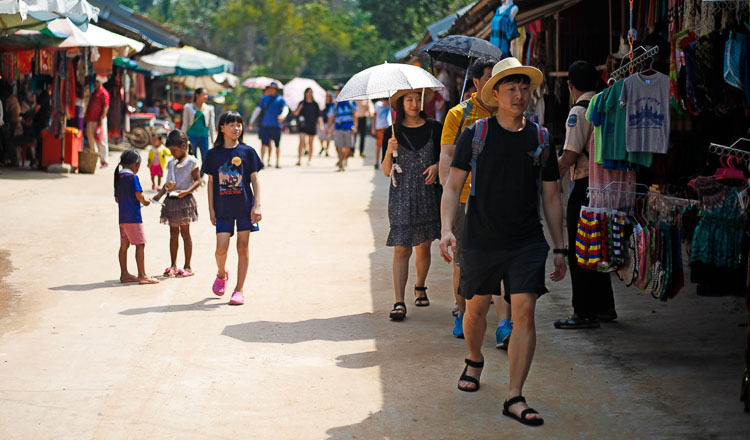 Cambodia expects to welcome at least six million international tourists in 2018, seven million by 2020, and ten million by 2025, according to the Tourism Ministry. The survey is one of the biggest of its kind in the world. It offers in-depth analysis of expat life with more than 12,500 respondents representing 166 nationalities and living in 188 countries or territories. The results, released on last Wednesday, said Portugal, Taiwan, Mexico and Cambodia are the most welcoming countries for expats, adding that between 81 and 94 percent of expats rate the attitude of the local population towards foreign residents positively in the top ten destinations. Globally, 67 percent of people have a positive view of foreign residents. In December, TripAdvisor, the world’s biggest travel site, put Cambodia’s Angkor Wat at the top of the best UNESCO world heritage sites. The Taj Mahal in Agra, India, took second place followed by the Great Wall in China; Machu Picchu, Peru; Iguazu Falls, Argentina/Brazil; Sassi of Materia, Italy; Auschwitz, Poland; the Old City of Jerusalem, Israel; Historic areas of Istanbul, Turkey; and historic Krakow, Poland.